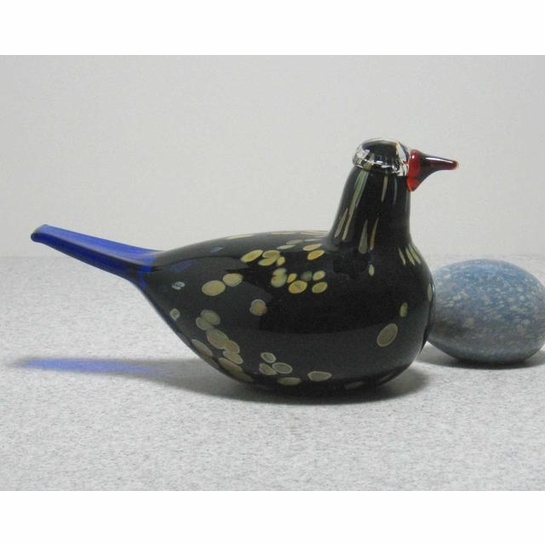 More about iittala Toikka Blue Azure 2003 Annual Bird Only in production for the year of it's release, the iittala Toikka Blue Azure was the Annual Bird of 2003. 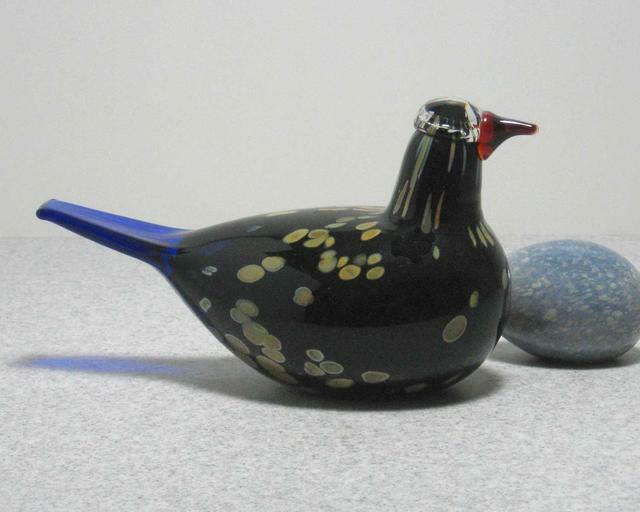 It's sleek black body is patterned with metallic spots, and a blue tail gives it a dose of striking color. It is also often referred to as the Wildwood Cuckoo.